They've done it again! 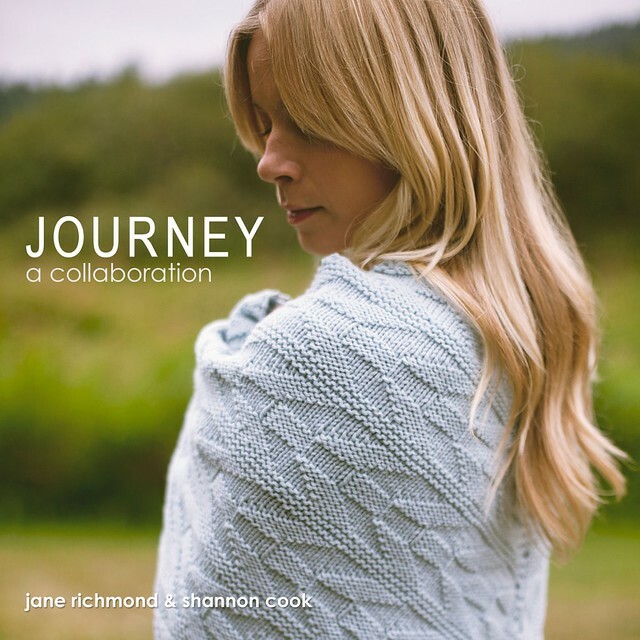 Jane Richmond and Shannon Cook have created another beautiful book of knitting patterns. Only this time, they have both designed pieces for the collection. Earlier in the year I was lucky enough to be asked to review their first book, Island, a collection of fabulous knitting patterns designed by Jane Richmond. From the moment I saw the video for Journey I crossed my fingers they'd ask me to review this book too. And they did! Yippee! It's gorgeous. The photography is gentle, the colours subtle and yet the mood is both lighthearted and inspiring. Can you tell I love the combined aesthetic of Shannon and Jane? I really do. Jane tells us at the beginning of the book that her style is very minimalist and Shannon's is edgy and colourful - opposites of one another - yet the book flows beautifully. Jane and Shannon have a wonderful synergy that has resulted in a collection that will appeal to a broad range of tastes and ages; it is both refreshingly modern and gracefully romantic all at the same time. I LOVE it. I'll take a breath now. I'm quite excited. The Antrorse sweater is my hands-down favourite of the collection. It's aran weight, perfect for my impending New Zealand winter and I can just see myself wearing it with a pair of tight trousers like the ones I made for Outfit 2 in February and a pair of boots. It's the neckline that really caught my eye. Gorgeous open or closed, I think it's funky and a great way to showcase three rather fabulous buttons. I love the contrast of the garter stitch with the stockinette of the body, even the way it takes on a looser gauge. If it weren't so hot here right now, I'd be casting it on and whipping it up before Christmas. The next things that caught my eye were these cute socks. What a great way to use up those last bits of gorgeous sock yarn? You already know I'm a sucker for stripes but did you know I'm a big fan of coloured toes too? Yip. Jane designed the Climb socks and I'm pretty sure they're her first socks too. Don't they just encapsulate her stylish, clean look? Lovely. The Onward shawl by Shannon is also a favourite of mine. It uses a worsted weight yarn and has a long wingspan so it'd be super cosy. 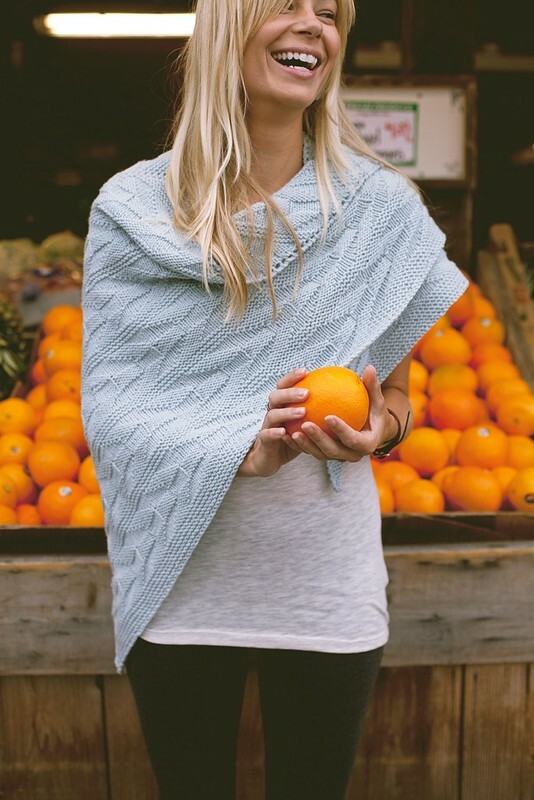 I love Shannon's use of contrasting textures and she's done it again so well here, with the flat geometric shapes in the body of the shawl and the airy yarn-overs up the centre. I bet the pattern would be a breeze to remember and I can just see this growing over my knee, keeping me warm inch by inch. This is how I'd wear it. Side poncho style, maybe with a big brooch or pin to hold it in place on my shoulder. Although I love the pale colour of the shawl in the sample, I can also see it in a darker jewel tone - it'd be a striking piece to finish an outfit and would work dressed up or down, daytime or night-time. But that's not all! There are a couple of other patterns in the book too - a lovely long cardigan from Jane and a cute wee hat from Shannon, do go check them out! And, it really isn't all. Jane and Shannon have generously donated an ebook copy of Journey for one lucky reader! Fancy a copy for yourself? Just leave me a comment below by Midnight Sunday 8th December 2013, NZ time and tell me how you'd wear your favourite design from the collection. I'll draw a winner and let you know next week who you are. Just one entry each please and don't forget to include your Ravelry name or email address! In the meantime, if you can't wait, feel free to nip over to the Marian Rae website (Jane & Shannon's publishing company) or Ravelry to buy a print copy or ebook version of Journey. The individual pdf patterns are also available for sale. What do you do when your house has sold, you're counting your departure date in weeks rather than months, your sewing stuff, and most of your yarn, is packed away and you've got two kids at home all day because they were both due to start new schools and there didn't seem any point for only six weeks? 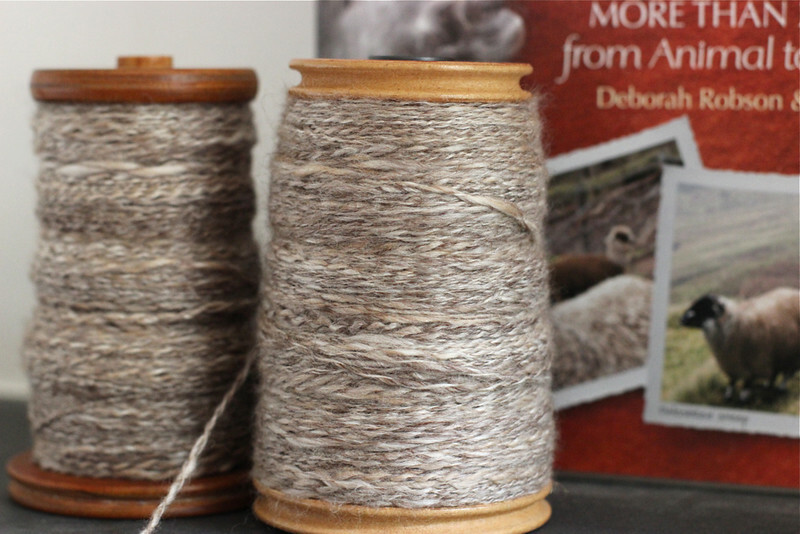 You spin obsessively, watch classes about spinning and start buying books about fibre. That's what. We're in limbo. Still here in Cambridge but living in a house that isn't really ours anymore, envisioning a new life that we can't quite touch yet and secretly relishing cooler days to enjoy wearing handknits before a summer Christmas. As hard as we try to stay normal, we're all feeling a little unsettled. I'm feeling in the mood to cast on a cardigan. Everyone around me seems to be. 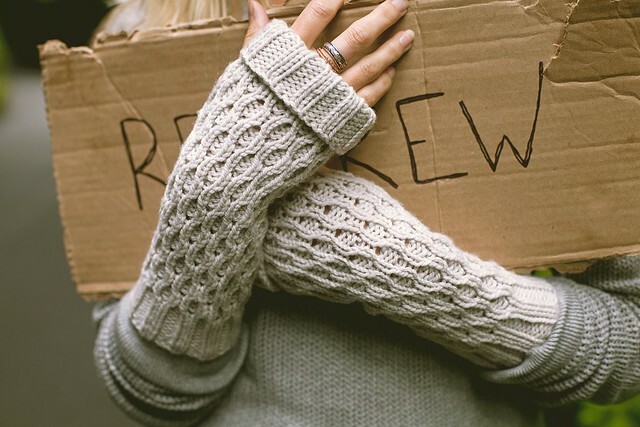 I'm dreaming of a jewel-toned worsted or double knit yarn and a pattern heaving with cables and texture. I may do it, but knowing that I'm unlikely to be able to wear it before next June, I'm procrastinating. Instead, I'm spinning. After all, my spinning wheel will be packed away soon and I won't get to play with it until at least the end of this year. I'm really not going to win any awards with my latest spinning. I've finally finished the luxurious blend of undyed merino, camel, alpaca and silk that I picked up a couple of months ago. While it was a dream to spin and I'm adoring the heathered latte colour, somewhere along the line my singles finally became much more even which meant that the two bobbins I plied together weren't consistently the same thickness. Oh well, it's not washed or whacked about yet, hopefully it'll settle down and look better after that. I've been enjoying watching Felicia Lo's Spinning Dyed Fibres class on Craftsy while I spin. If you're in the mood for a spinning class, this might be right up your street. I have learnt so much and am getting lots of fancy spinning ideas. My book arrived this morning. 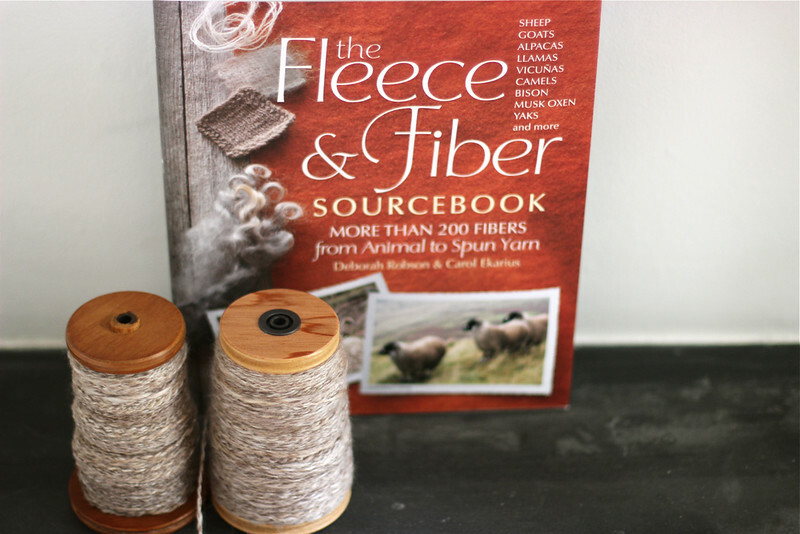 From all accounts The Fleece & Fibre Sourcebook is the book about fibre. I'll let you know what I think when I get a chance to have a proper read, but for now, I can tell you it looks beautiful, clear and fascinating. Well, I've randomly drawn a name and we have a winner! 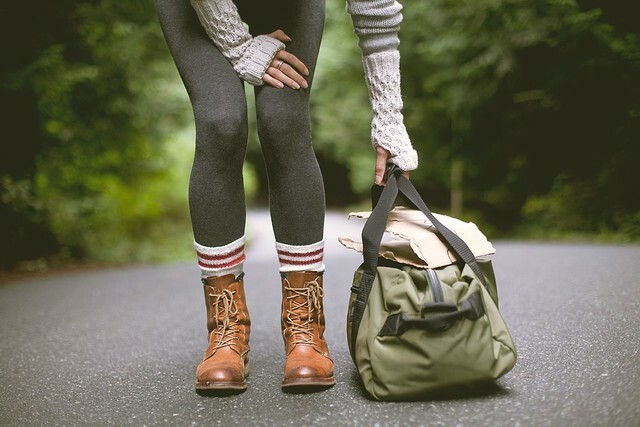 StaceyKnitsIts commented: "I love Autumn's End. They are all special!" Congratulations StaceyKnitsIt!! I'll let Alana know and she'll wing an ebook copy of Botanical Knits to you. I'm delighted to be bringing you another beautiful knitting book. 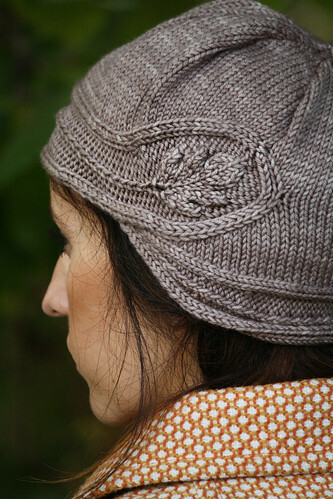 Botanical Knits is the latest collection of knitting patterns designed by the very lovely Alana Dakos. Isn't this cover just fabulous?! Well, let me tell you, this book is just as gorgeous inside too. It is postitively overflowing with the intricate artwork of Neesha Hudson and the special touches and perfect finish that Alana's work has become famous for. This is Alana's third publication. 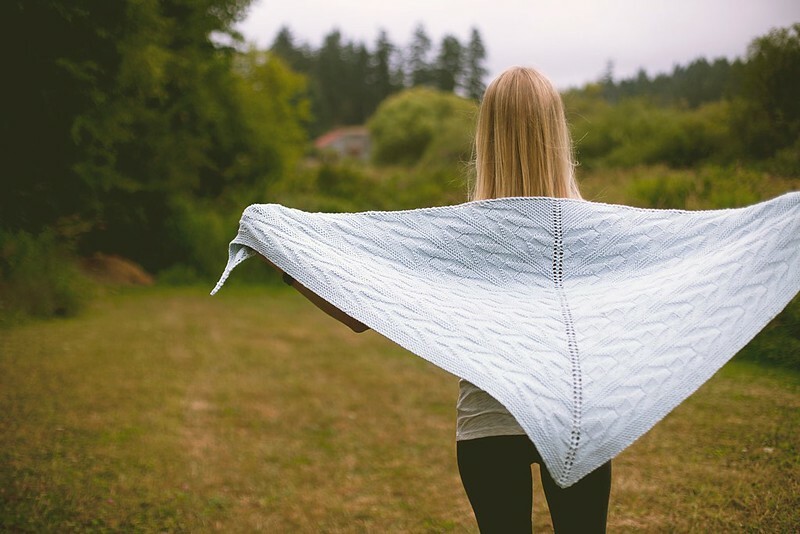 In 2011 she collaborated with the very talented Hannah Fettig to produce Coastal Knits & last year she published a children's book about a little girl learning to knit; Annie and the Swiss Cheese Scarf. Botanical Knits is the first book of patterns that Alana has produced on her own, and the book itself, and the 12 patterns it contains, are absolutely stunning. Shall I show you my favourites? 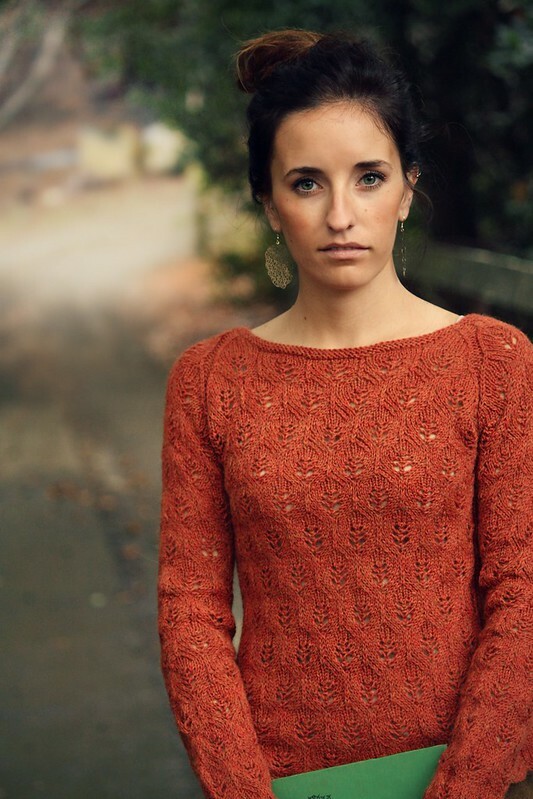 Autumns End is a 5ply, all over lace sweater and I love it. I can't wait to knit it. Isn't that side panel fabulous? It's so flattering and a clever way of gently shaping the waist. Not only is this lovely garment knit in the round, but Alana has charted the lace repeats through raglan shaping so we don't have to work out how to make the lace pattern work with the decreases! Thank you Alana! 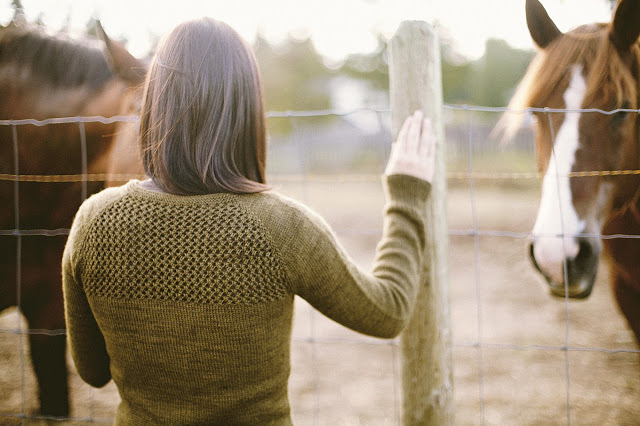 The worsted weight cardigan Twigs and Willows seems to be the most popular design in the collection. It's so stylish and I bet it would look fabulous over jeans or a skirt. 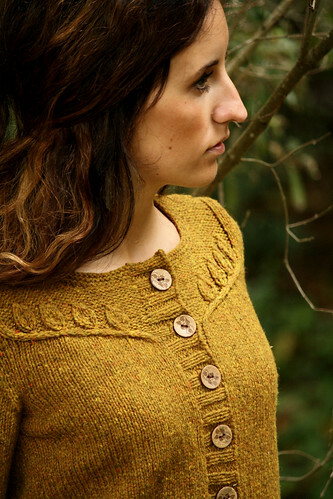 I love the deep ribbing and the angled cabled leaves along the collarbone. Isn't this hat just amazing?! The unusual construction of Oak and Trail had me intrigued immediately. The brim is knit flat and then stitches are picked up along one side and knit up in the round to create the body of the hat. I'm looking forward to finding the perfect botanically coloured, worsted weight skein to knit this one. I know, another cardigan. But, you know me ... I'm a great lover of cardigans. And, just look at Entangled Vines - the shoulders are such a cool idea and it's so lovely in its simplicity. At this stage Botanical Knits is available as an e-book or, if you would like a hard copy you can pre-order the printed book, get a complimentary digital e-book download today and receive the printed book in May 2013. 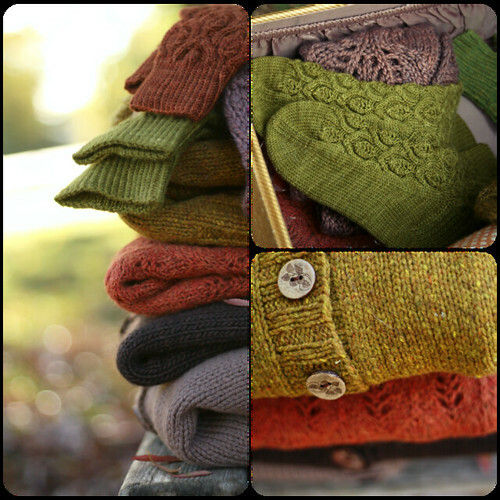 More information can be found on the Botanical Knits website. 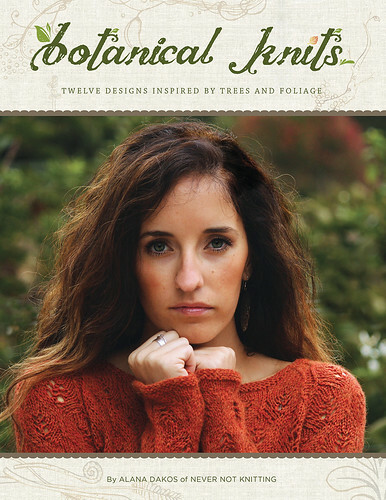 Would you like to win an e-book copy of Botanical Knits? Alana has kindly agreed to give a copy to one of my lucky readers :) To be in the draw, all you have to do is leave a comment at the bottom of this post telling me which is your favourite design from Alana's new collection. Entries close midnight Sunday 24 February 2013 GMT. I'll let you know who's won on Monday :) Fingers crossed! P.S. Alana hasn't paid me a penny! She did send me her book to review but everything I've written is my own opinion :) That goes for all my reviews. Anyway, down to business, we've got a winner! Congratulations Nidhi! She said "Grace! Big cardi fan here, so Grace every time:)"
Let me know your address and I'll wing the book straight out to you :) You can contact me by clicking on the email button at the top of my sidebar or sending me a private message on Ravelry. Your comments have got me thinking. 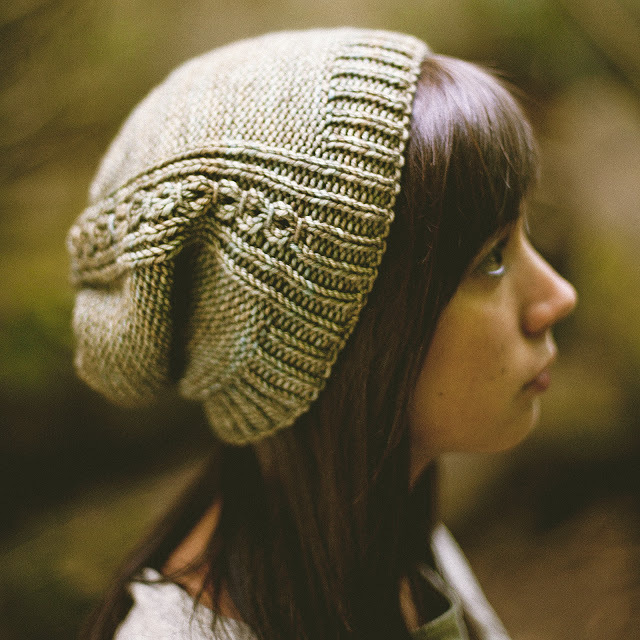 Since so many of you want to knit Grace, how about a Grace knit along? I'm secretly planning to knit this lovely cardigan in March for Outfit 3 of my Handmade Wardrobe series ... does anyone fancy knitting it with me? I thought we could find yarn and swatch now, cast on on 1 March and aim to cast off by 15 April.